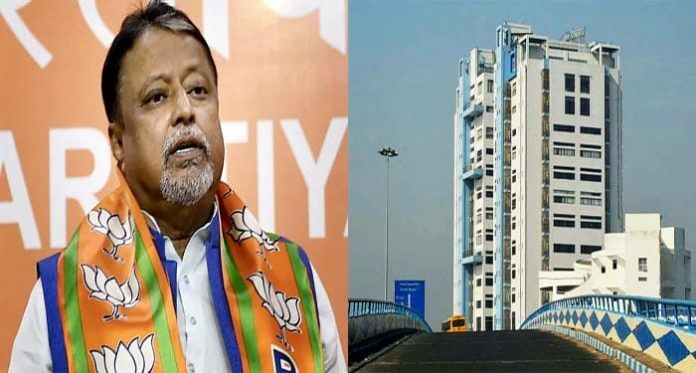 Kolkata: Ever since switching over from Trinamool to BJP in 2017, Mukul Roy today turned up at the Bengal state secretariat Nabanna for the first time. Nabanna houses the office of Chief Minister Mamata Banerjee and top-ranking ministers and bureaucrats of Bengal. Roy, who is now a senior leader of the state BJP, suddenly turned up at Nabanna today afternoon and hand-delivered a letter seeking discussion on the saffron party’s proposed rath yatras for which the state denied permission. The move comes after a Calcutta High Court division bench yesterday directed the state government to review its decision on rath yatras by holding a meeting with BJP leaders by 12 December. In the letter addressed to the state chief secretary, BJP has cited the court’s order and has said that it is waiting for a communique from the state for the meeting. BJP leaders will be able to attend the meeting in an hour’s deadline, it has been mentioned. Roy handed over the letter to Nabanna’s ground floor reception counter. 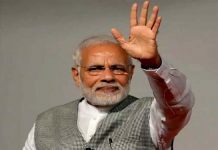 While leaving, he told reporters that Mamata Banerjee government should resign at once as it told the HC in an affidavit that it will not be able to maintain law and order arising out of BJP’s rath yatras. 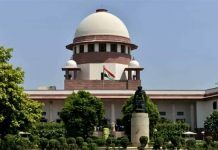 Meanwhile, BJP has filed a caveat in the Supreme Court today urging that its views be heard should the state government challenges the Calcutta HC order in the apex court.